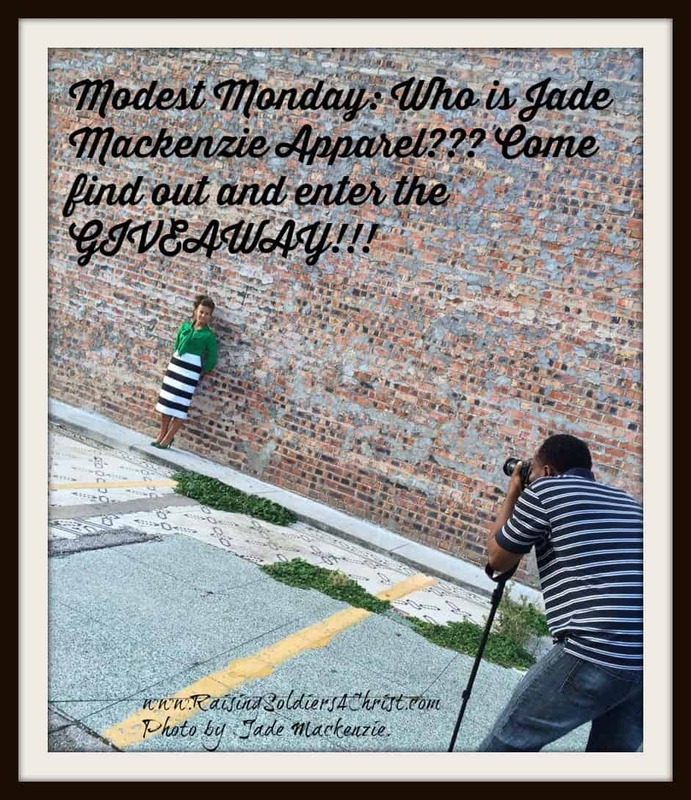 Modest Monday: Jade Mackenzie Apparel and GIVEAWAY! I thoroughly enjoy providing you with modest clothing store options! A few weeks ago, I provided a fairly large list of clothing stores, to include online stores. If you have not read this post, you can do so HERE. 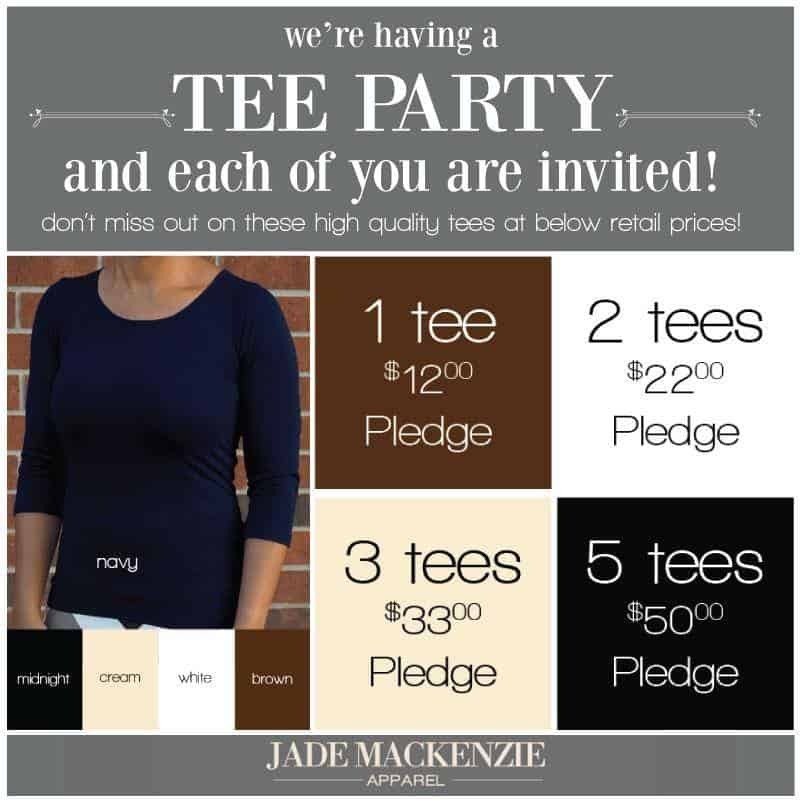 This week I am pleased to introduce you to one of the companies that I shared in my list: Jade Mackenzie!!!! Jade Mackenzie is a family owned business that is owned and operated by a mother and a wife. When purchases are made from this company, not only are you ensured modest, quality-made clothing, but you are also supporting a small business and the family who owns it. You are helping another Christian sister in Christ to be able to help support her family through her devotion to supply women with modest options. In the book of Proverbs it speaks of the Proverbs 31 wife selling her goods. 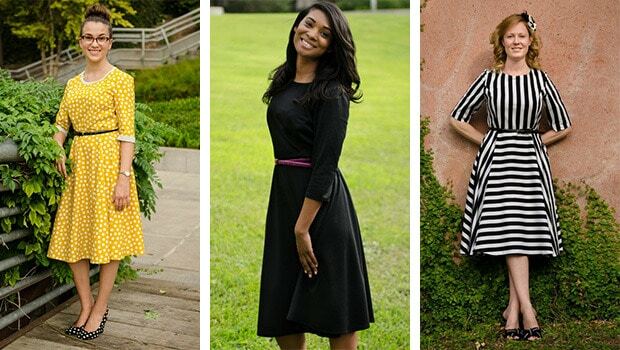 Lisa-Marie Blenman, the owner of Jade Mackenzie, began this company because of the struggles to find modest clothing. It also didn’t hurt that her teenage goal was to start her own clothing line. Lisa-Marie is doing something that many of us have dreamed of doing – running her own business. However, she is also doing something that she is passionate about, which is designing modest clothing and witnessing to women through the blessings and gifts God has given her. One of the gifts she is blessed with is the ability to combine modesty with fashion! 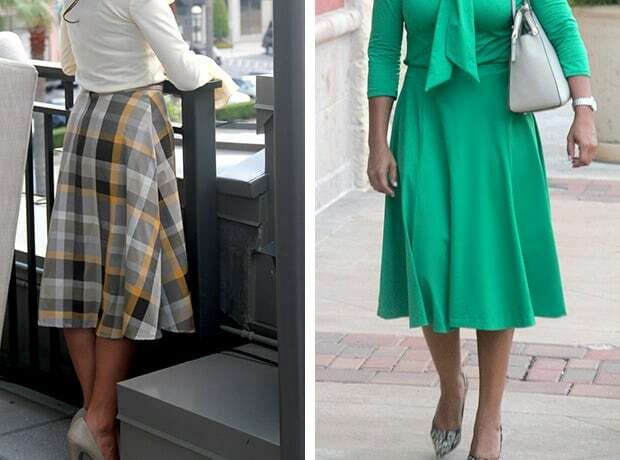 I know I have talked about it here before ladies, dressing modestly can mean many things for many people, but it is also possible to dress fashionably modest. 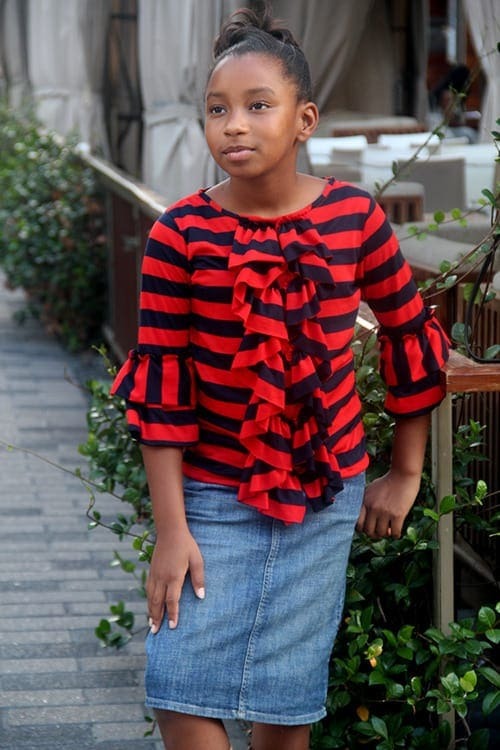 Friends and subscribers to my blog often tell me they have difficulty finding modest clothing for their daughters, nieces, cousins, granddaughters, or girls in general. Did I mention that Lisa-Marie has 3 daughters of her own? She not only empathizes with the struggle of modest clothing for girls and young women, but she is also taking action. 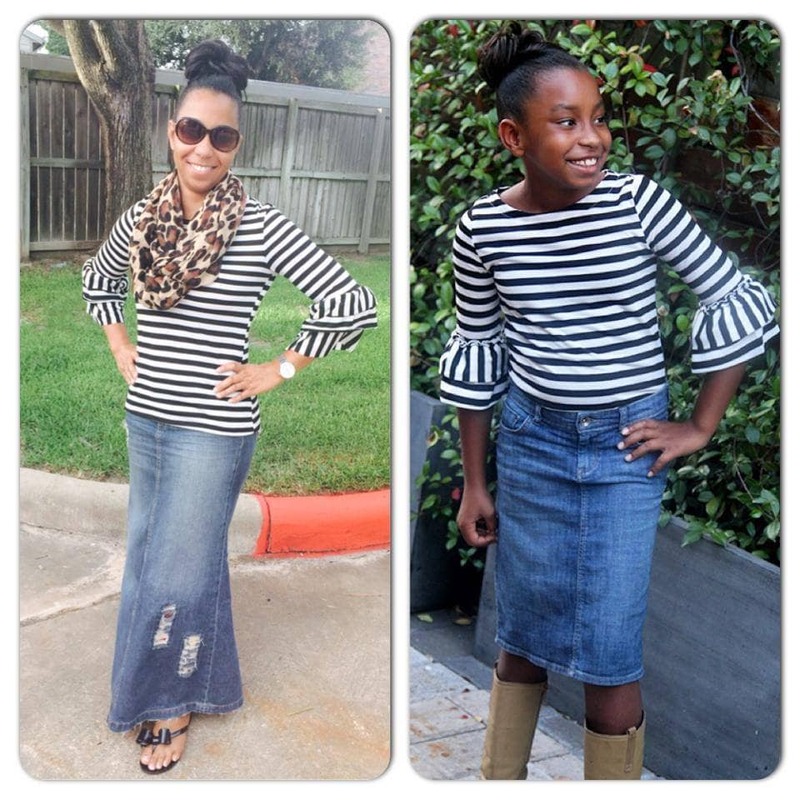 This fall, she is launching a girl’s line!! 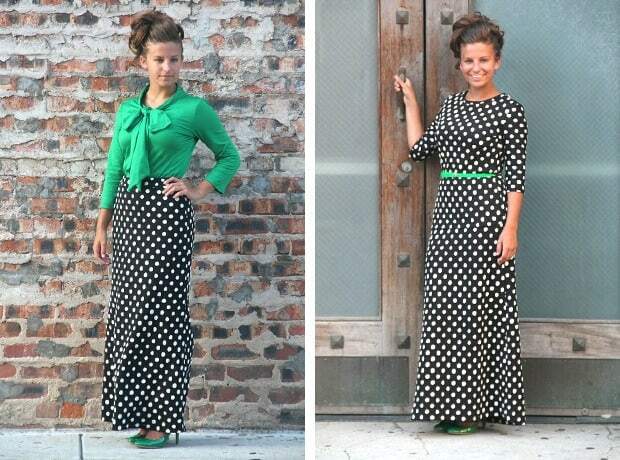 Check out some of the images below of her modest clothing for girls!!! 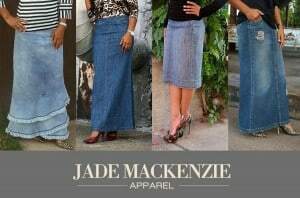 Jade Mackenzie carries a wide variety of modest clothing choices! Shoppers can choose from y dresses, skirts, and tops. They also carry some accessories! 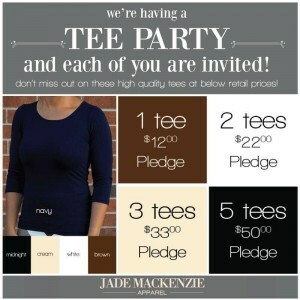 Jade Mackenzie also has layering T’s!!! I know from experience having laying T’s is a must for modesty. Right now Jade Mackenzie has an amazing offer going on Kickstarter. You can pledge the money for the items you want to buy from the Pre-Sale items listed for the Fall Kickoff, but will not be charged until September 2nd. In fact, pledging the money now will also save you a lot money on the items you might otherwise purchase later. Lisa-Marie is offering excellent specials for those who order during this time! Also, her fall line is limited in quantity and you won’t want to miss out!!! The website for Jade Mackenzie is HERE. To get to her kickstarted page go HERE. Now, for even more exciting news!!!! 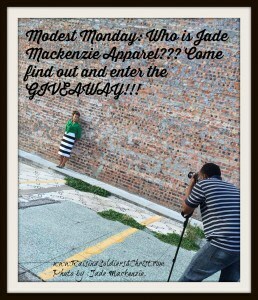 Jade Mackenzie is giving my viewers a chance to win a denim skirt! However, the odds of one of you winning a skirt have just increased. 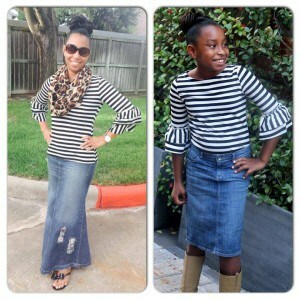 TWO of my lucky readers now have the opportunity to win a denim skirt in this giveaway!! So click the giveaway below and follow the instructions. Now ladies, please remember to follow all the steps. Some of the steps are mandatory and, unfortunately, failure to follow the steps will result in your entry being void. Although not of the steps are mandatory, but completing all the steps gives you more points, which increases your chances of winning.